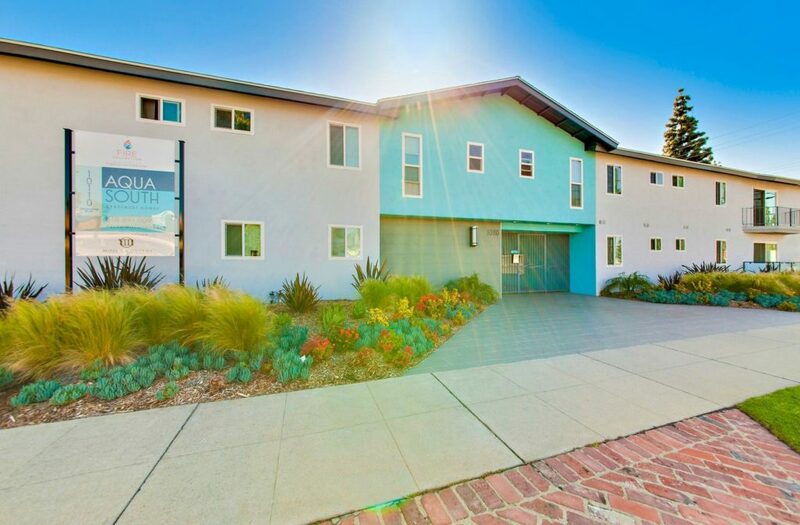 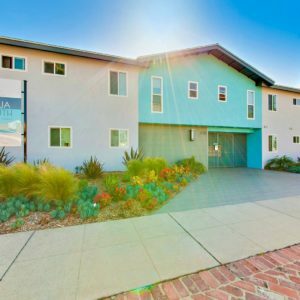 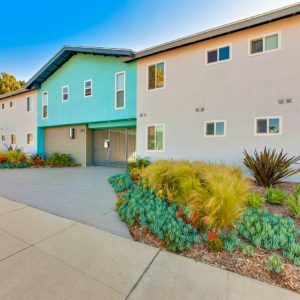 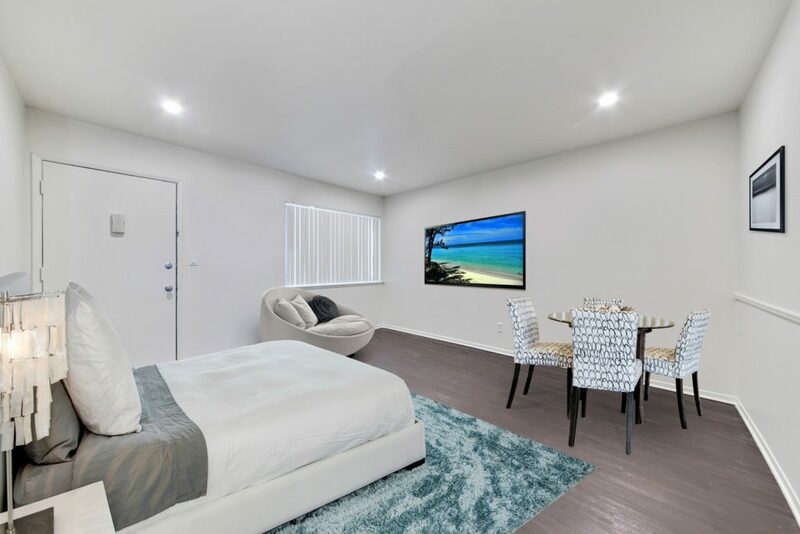 Aqua South Apartments, situated in a residential area in Mission Hills, offers a combination of the comfort and convenience life has to offer. 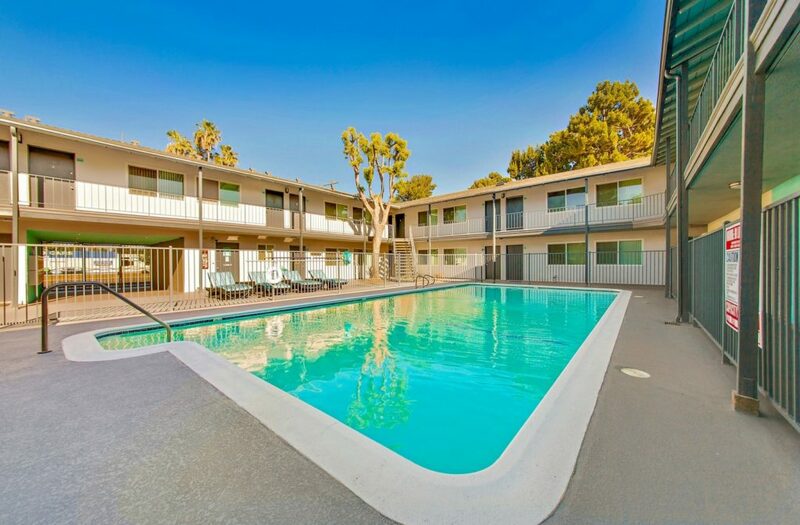 Located near restaurants, grocery stores, coffee shops with Wi-Fi, schools, hospitals, public transportation, and a police station. 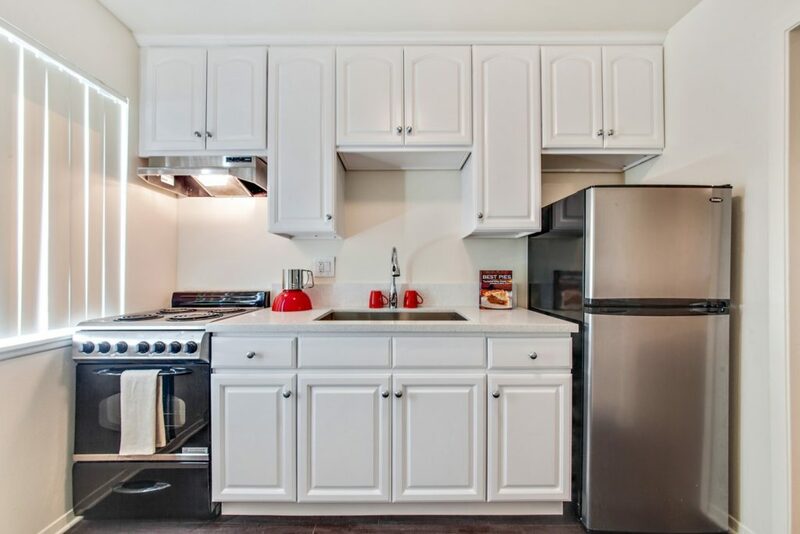 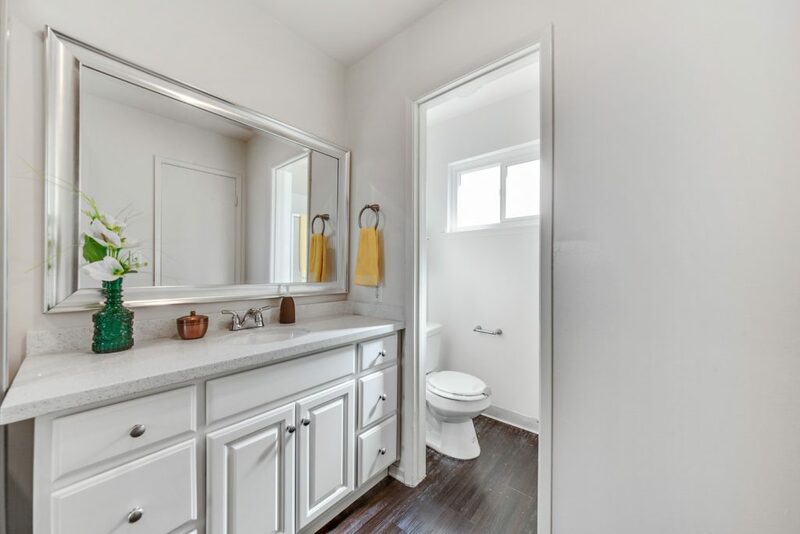 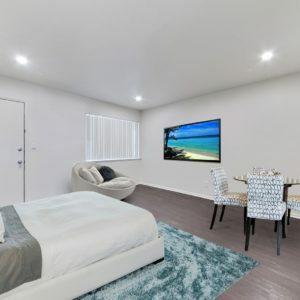 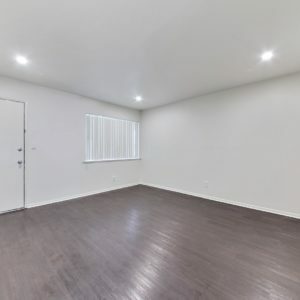 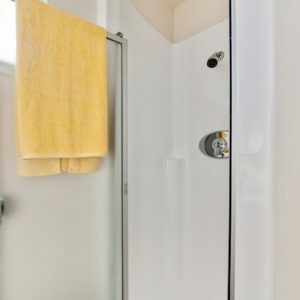 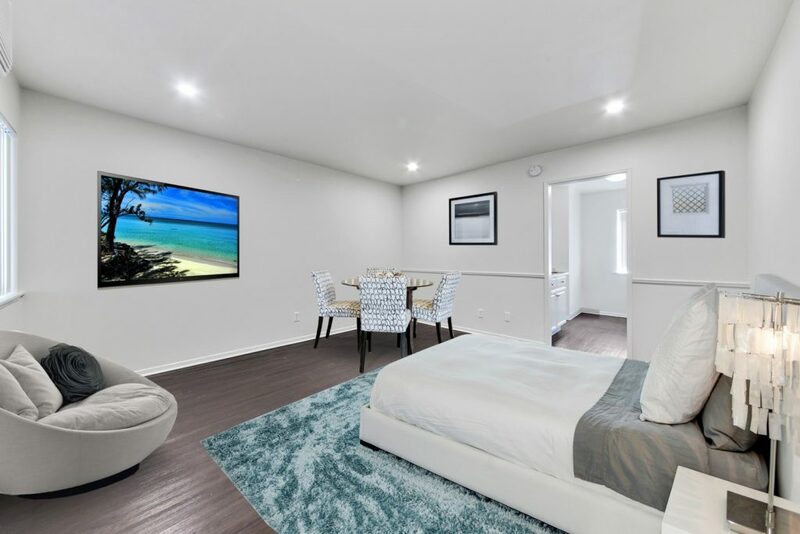 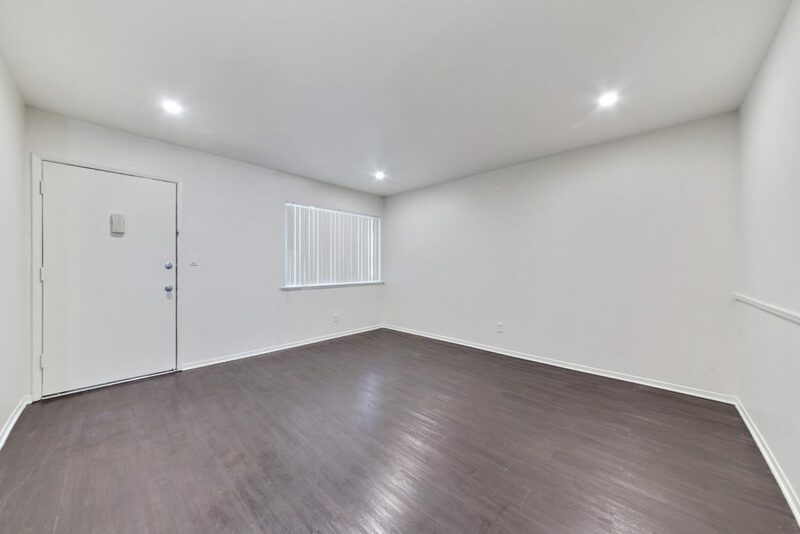 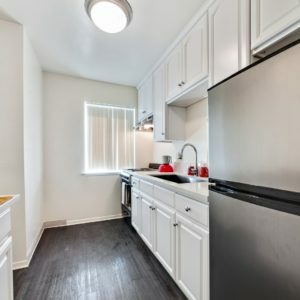 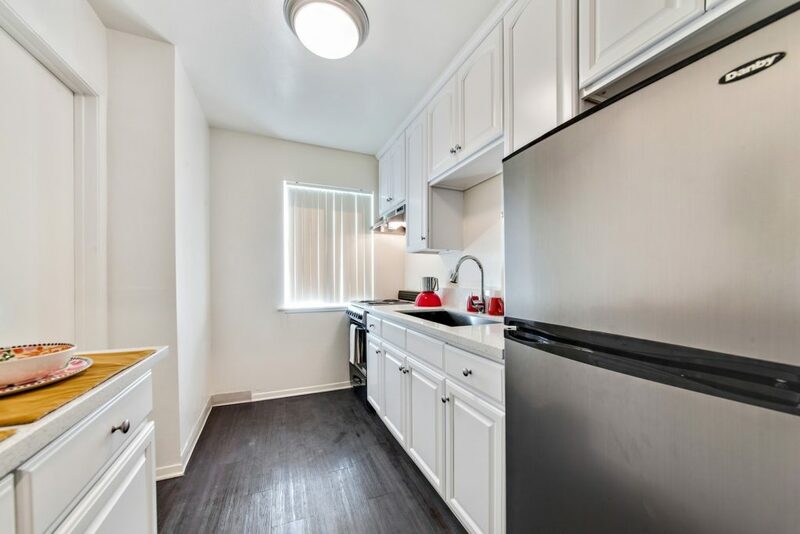 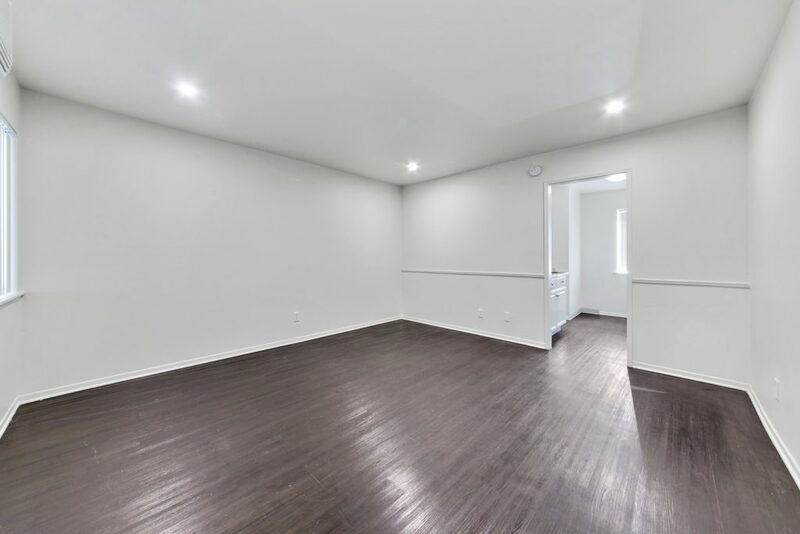 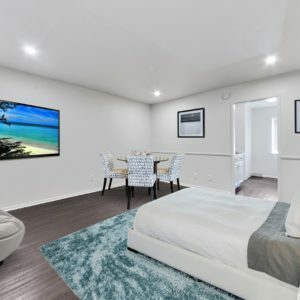 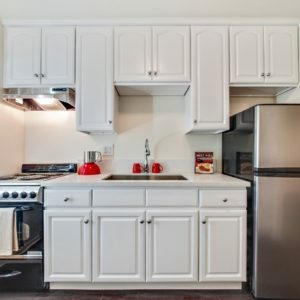 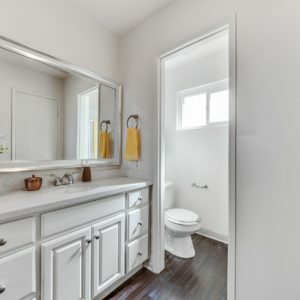 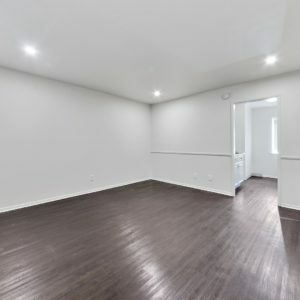 All units are completely remodeled with stainless steel appliances, quartz or granite countertops, vinyl plank flooring, all-new cabinets, and mirrored closet doors. 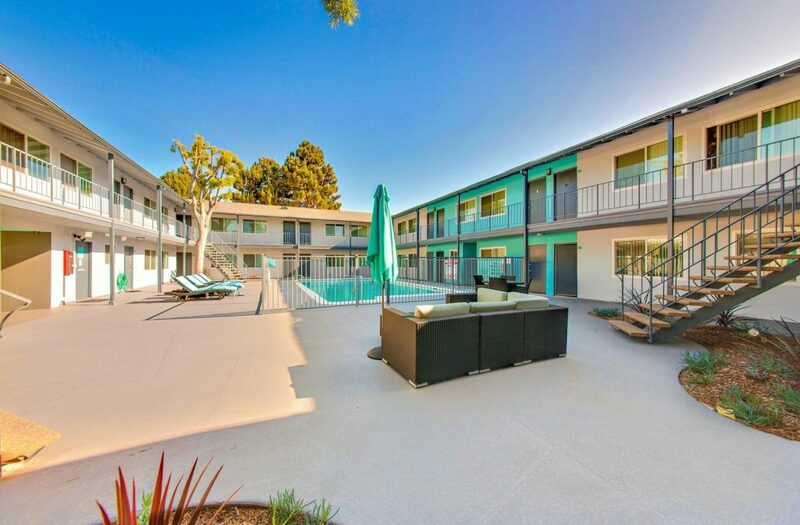 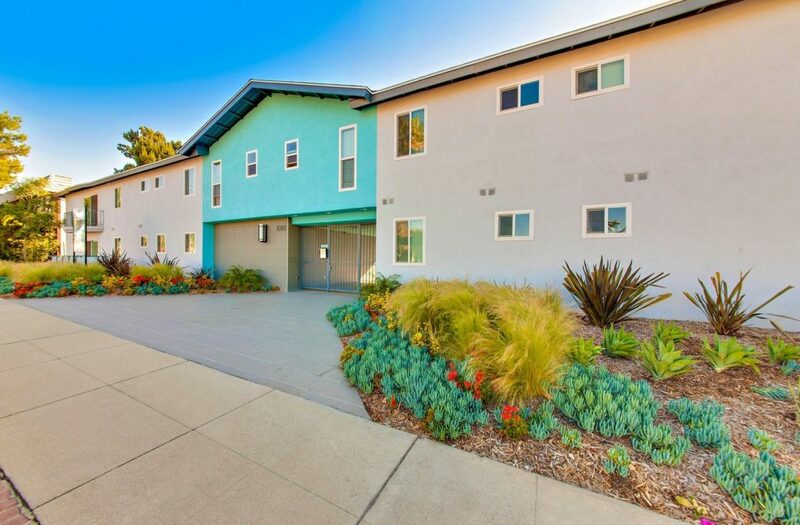 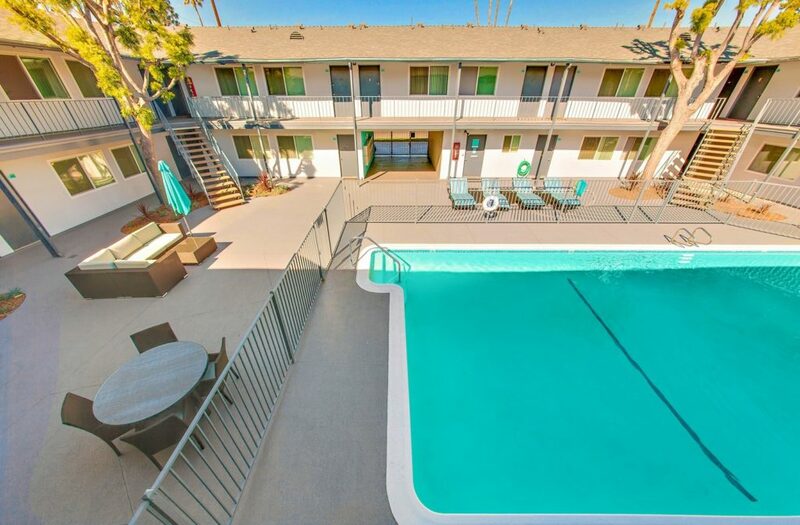 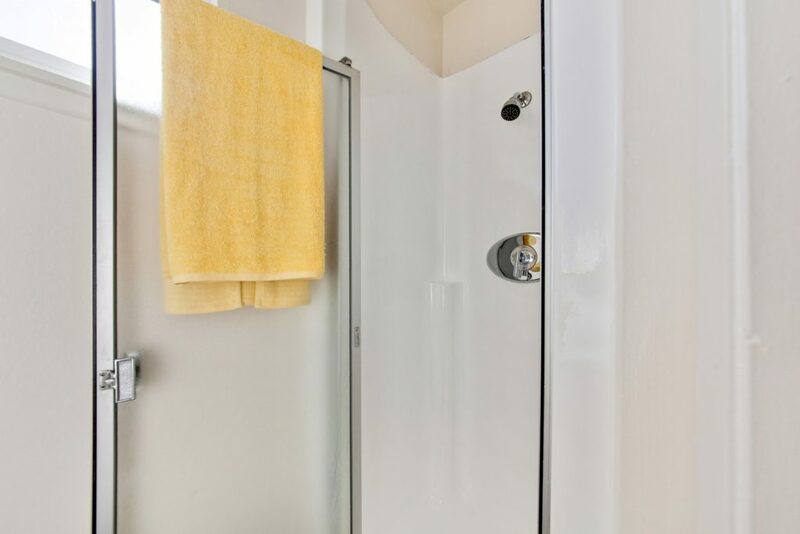 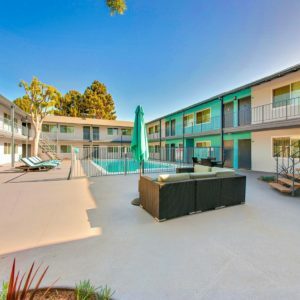 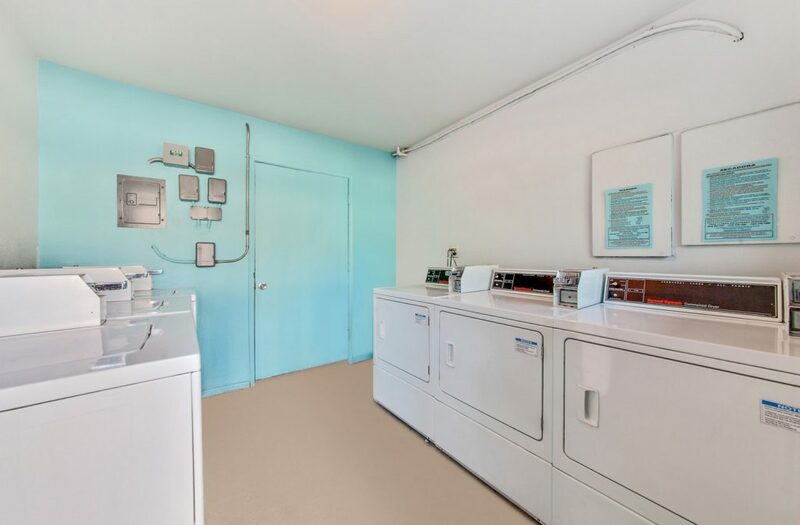 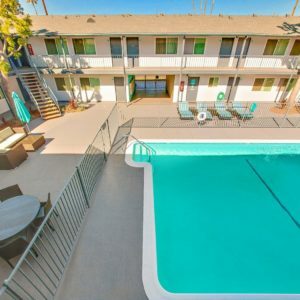 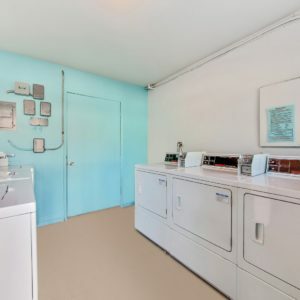 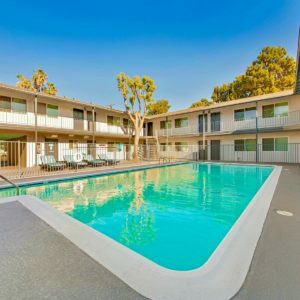 Amenities include a pool and an on-site laundry room.